More and more 4G LTE Routers and 4G USB modems are available in the market; many users would expect faster speed on 4G networks than that from 3G networks. However, due to far from the cell tower deployed by the network providers, the 4G/LTE signal coverage is very weak. 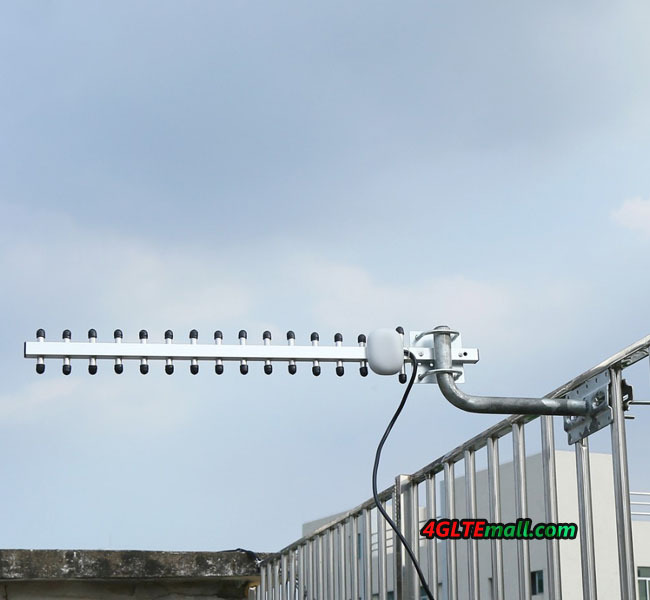 Before the network providers do something to change the situation, users can connect an external 4G antenna to the wireless device to improve the signal so as to speed up the data transmission. 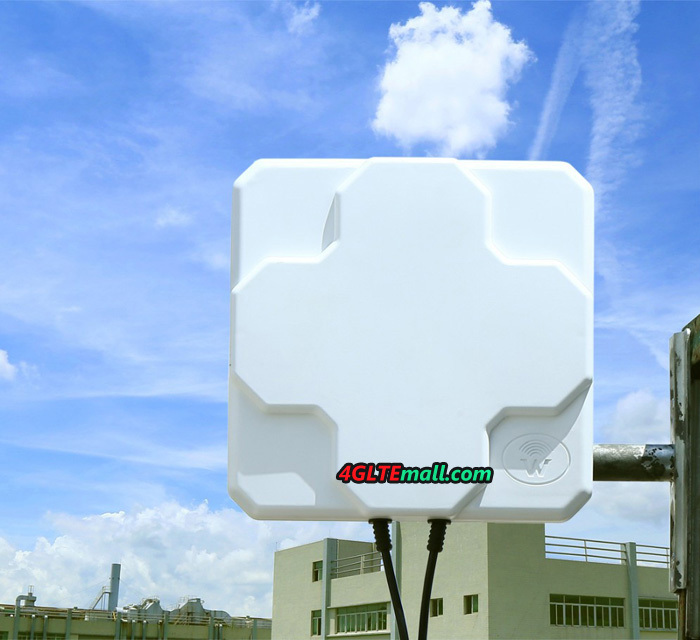 And it’s better to use a high gain outdoor antenna rather than indoor 4G antenna. 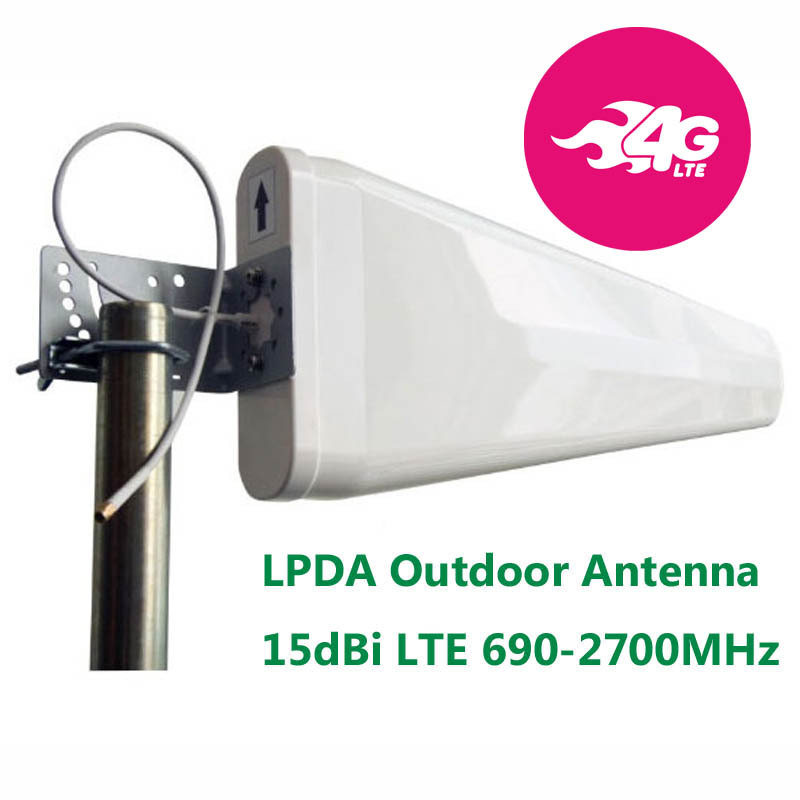 To select a 4G external antenna, you need check how many antenna connectors there is on your device and the connector type. For example, if you are using Huawei E5186 4G LTE Router, open the cover on the back, you will find the connector for external 4G antenna. The connector type is SMA-female. 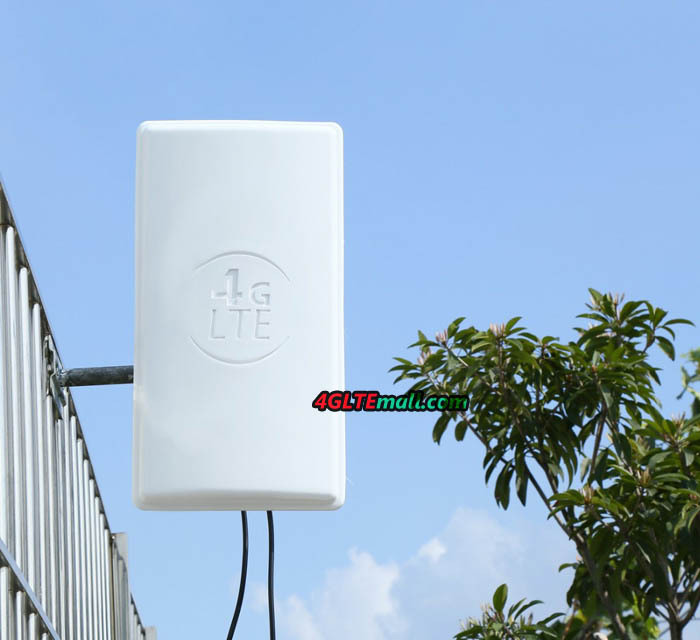 In the 4G data transmission, two connectors are for the application MIMO technology. So you’d better choose an LTE Antenna with two connectors. To connect to the SMA-female, the right connector at the cable end of the antenna is SMA-male. One more thing to consider is how long the distance between the router and the location where to install the antenna. The distance determines the length of the antenna extend cable. For example, if your Huawei E5186 router is near the window and you will install the outdoor LTE antenna just outside the window less than 10 meters. So you can select the extend cable of 10 meters. Somebody may suppose the longer the cable, the better to use. However, consider the longer of the cable, the gain would lose more. So the antenna cable is better in short. If your device is far from the installation point, you’d better select to use high-quality material in the cable so as to reduce the gain loss.